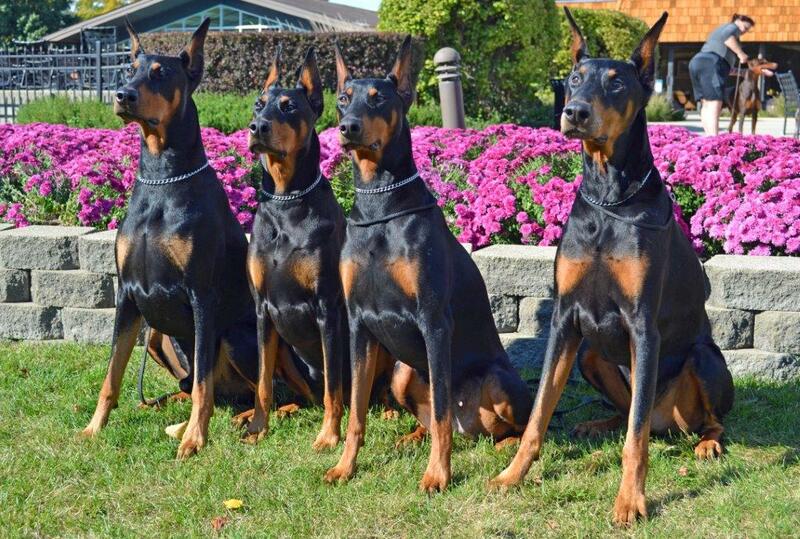 DOBERMAN PINSCHERS! That’s what we’re all about ! Many club members also have other breeds along with their Dobes ! 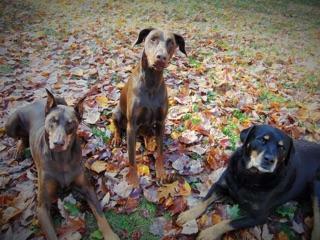 true nature, and to offer events and activities to help strengthen the bond between Dobermans and their owners. We offer educational programs, canine activities, “meet-and-greets” and social events for owners. Come join us for social, educational, and dog-friendly events, and to celebrate our love of Dobes.